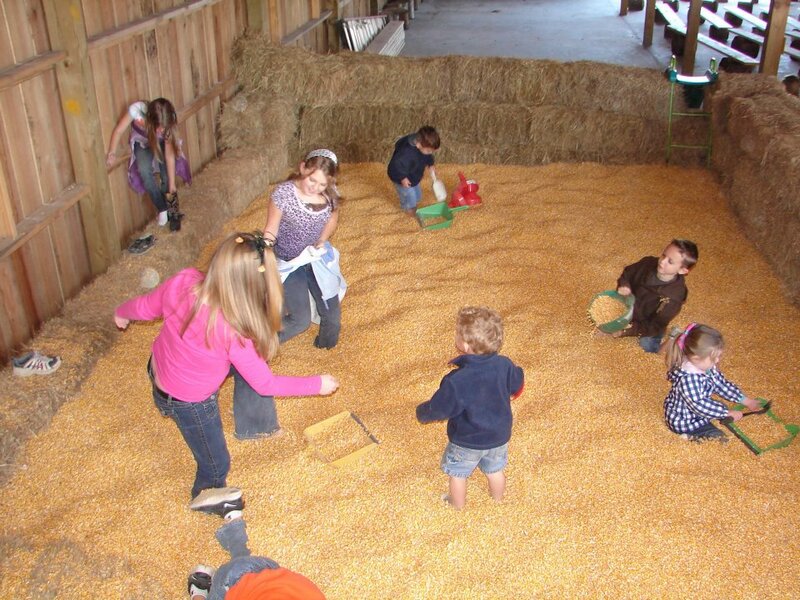 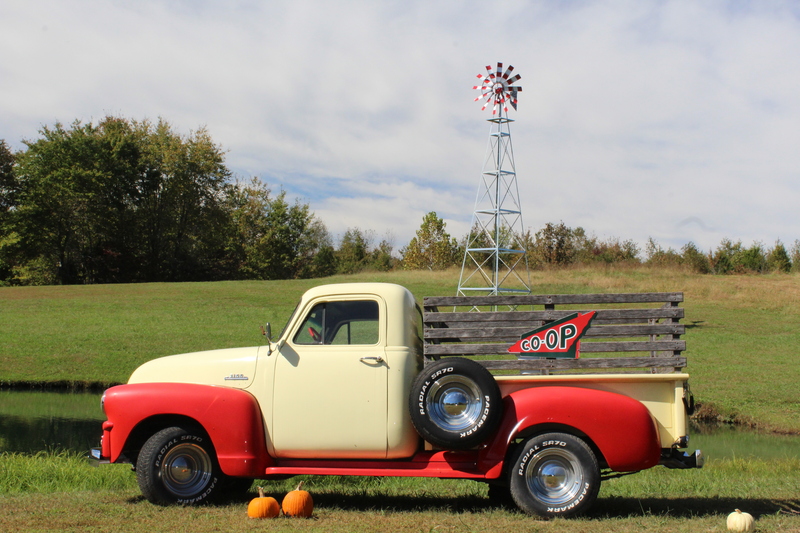 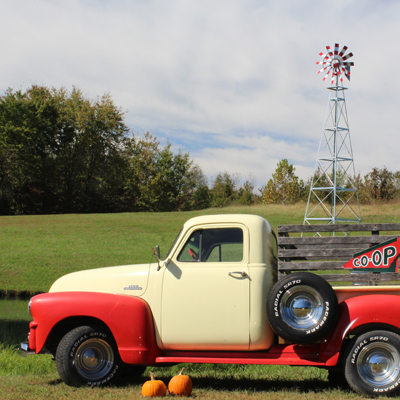 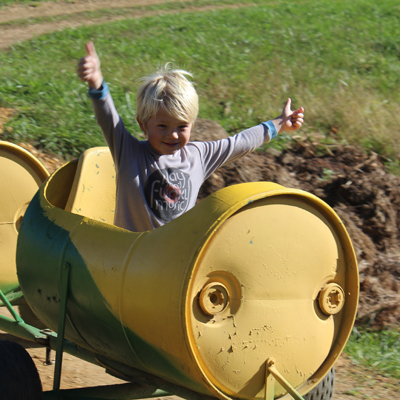 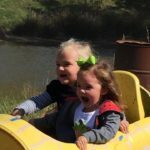 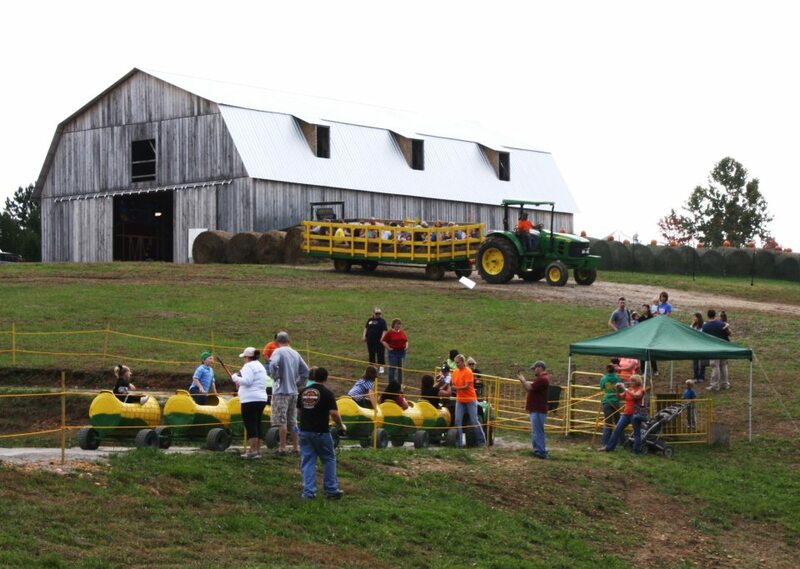 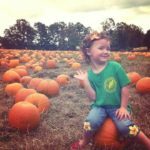 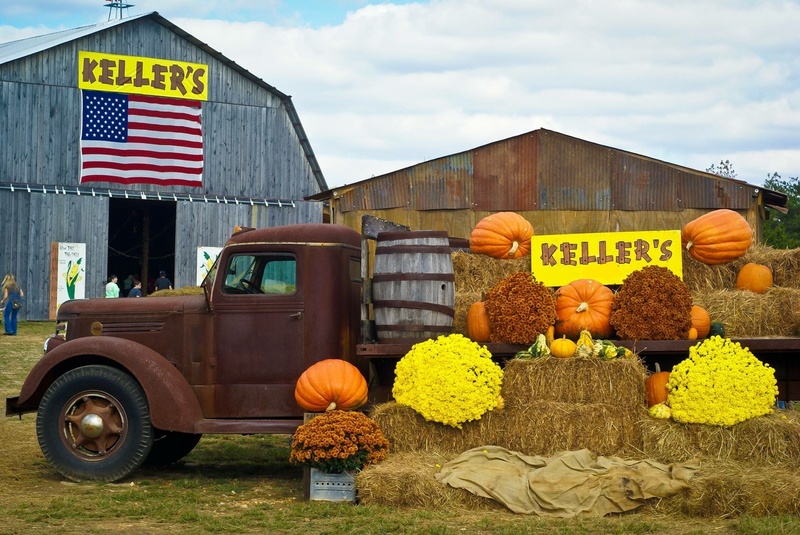 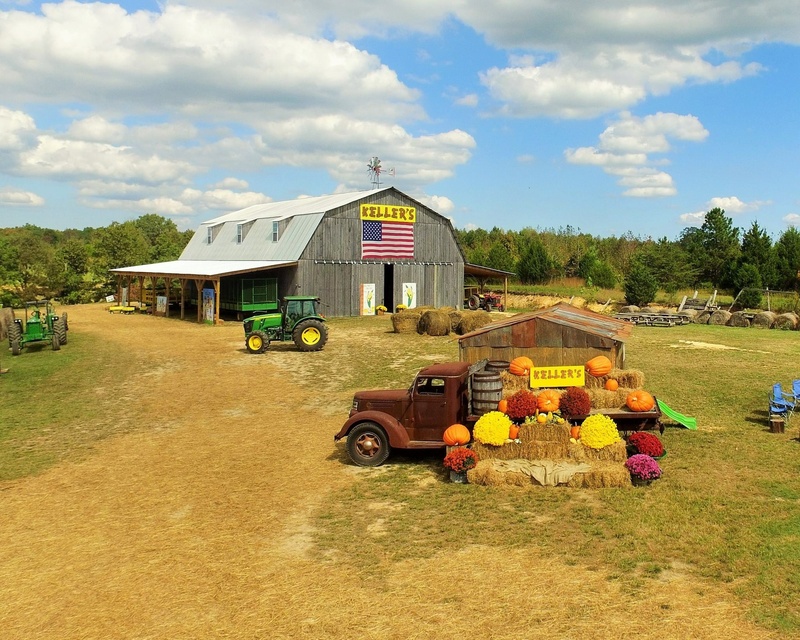 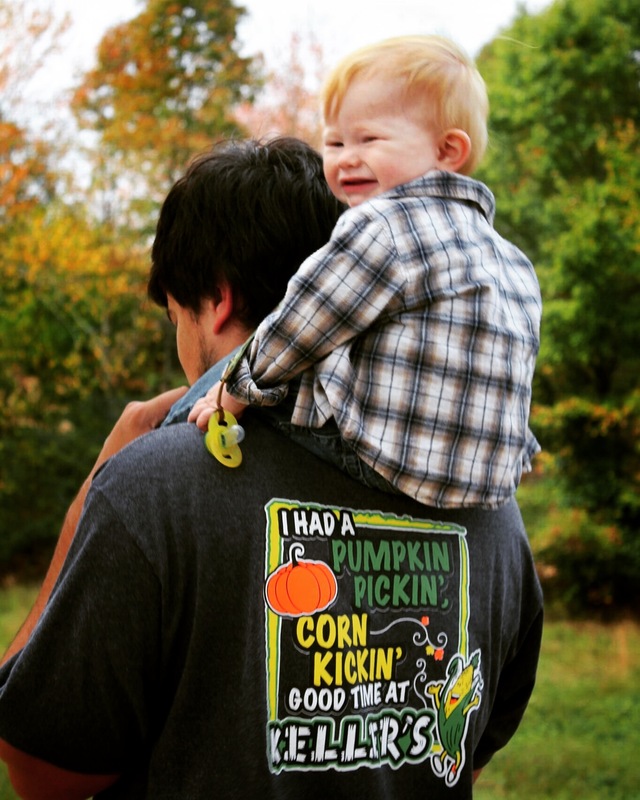 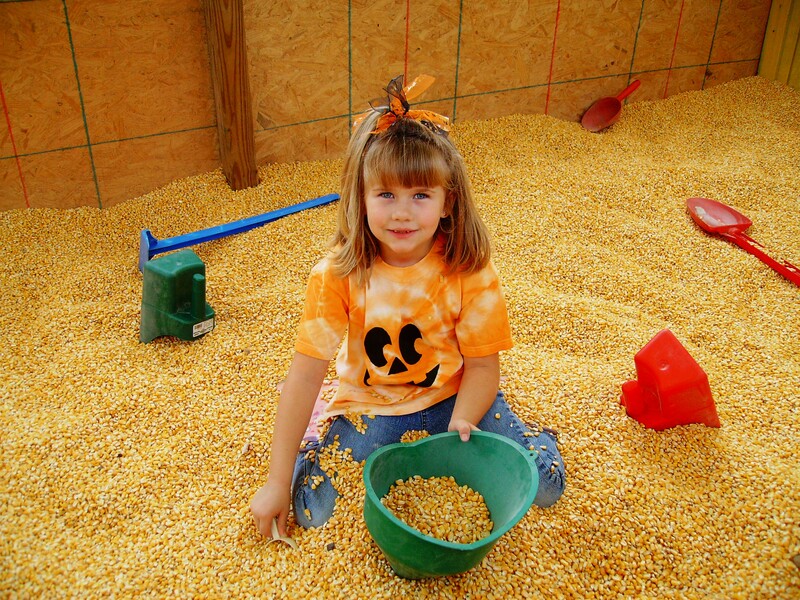 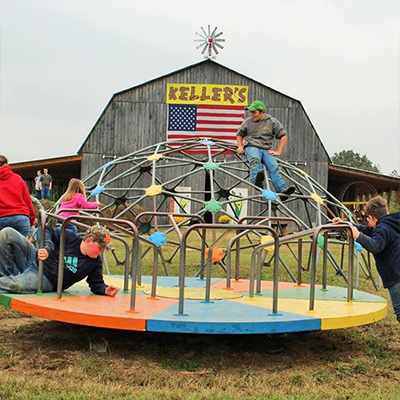 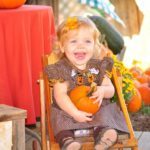 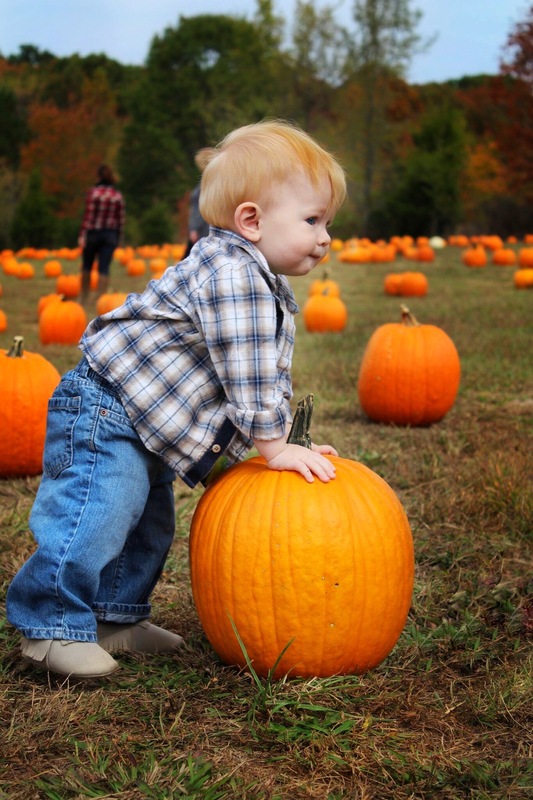 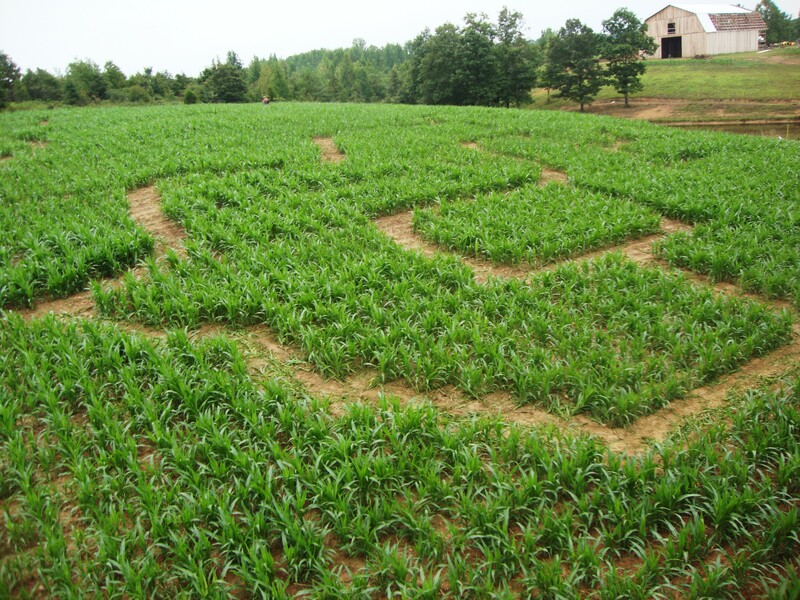 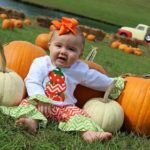 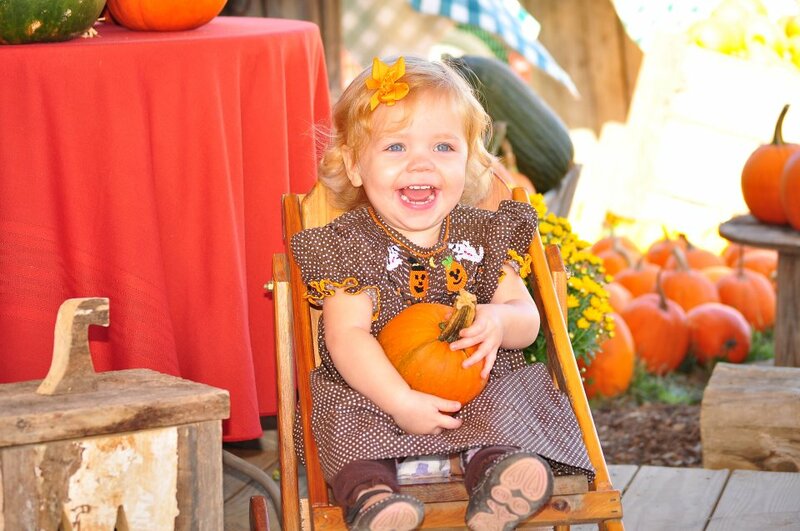 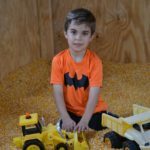 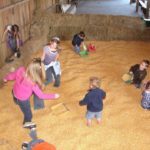 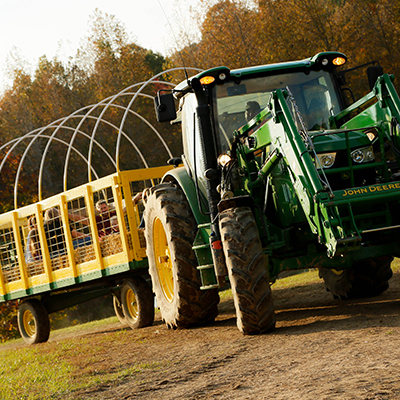 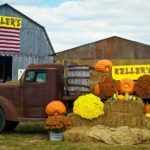 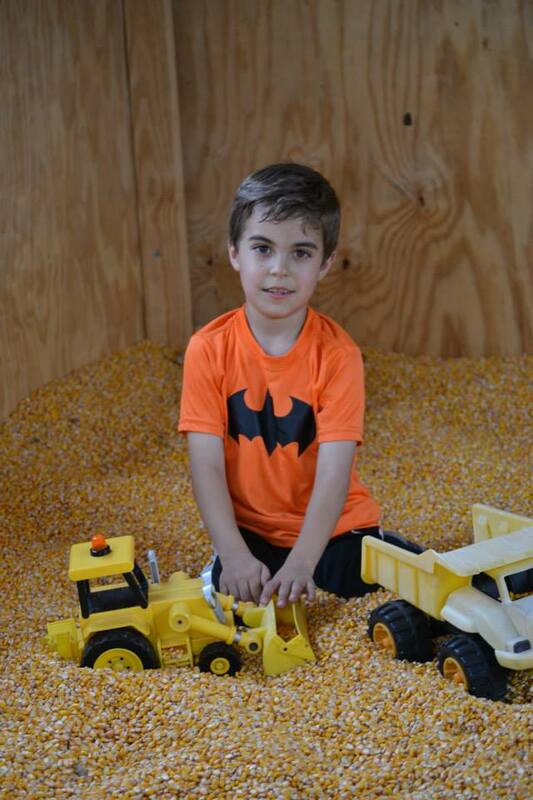 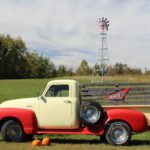 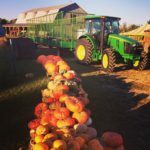 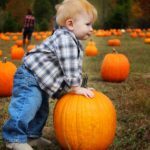 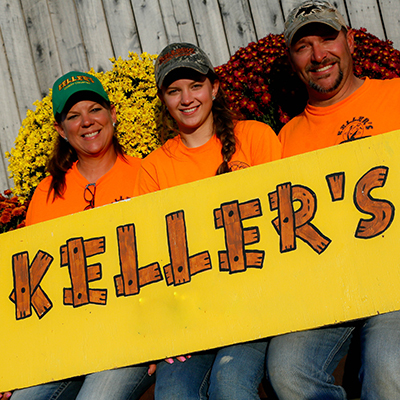 Join us at Keller’s for a day of fun on the farm this October. 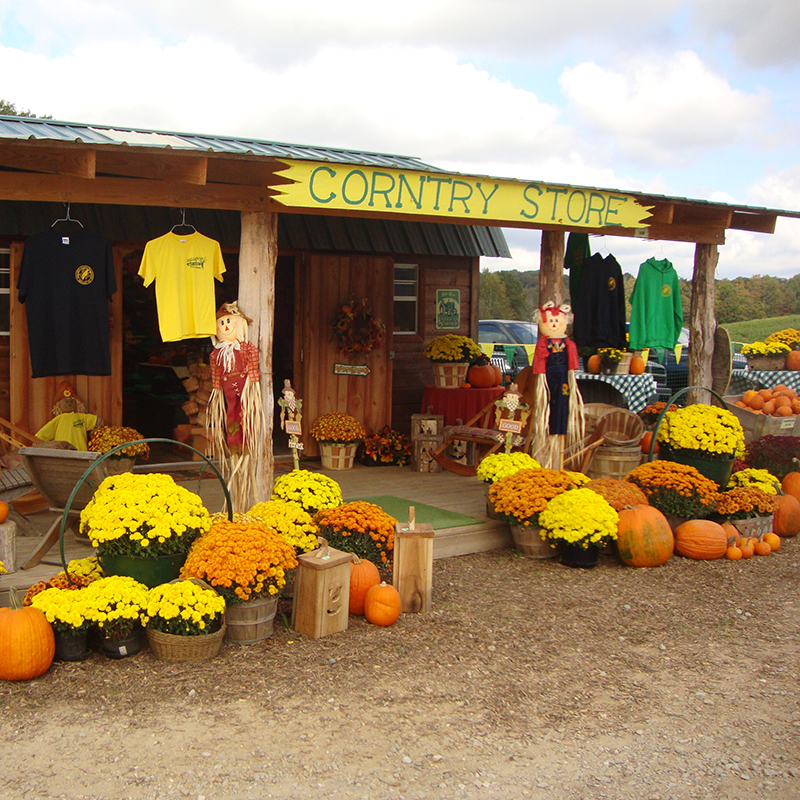 Open Monday (29), Tuesday (30) & Wednesday (31) the week of Halloween. 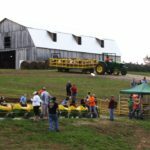 Groups larger than 15 require reservations. 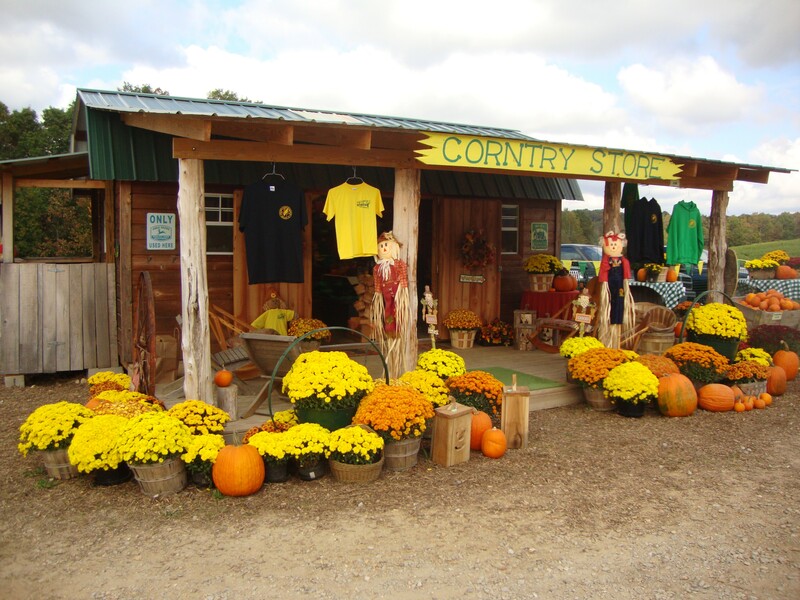 Please email us at cornycountry@gmail.com to make your reservation. 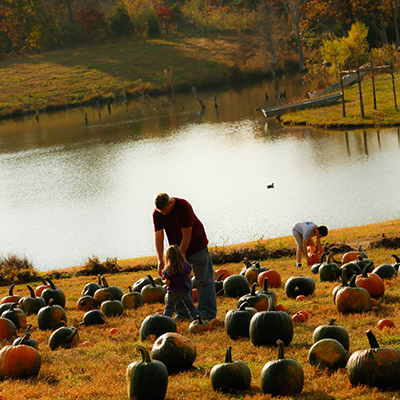 There are lots of pumpkins to choose from. 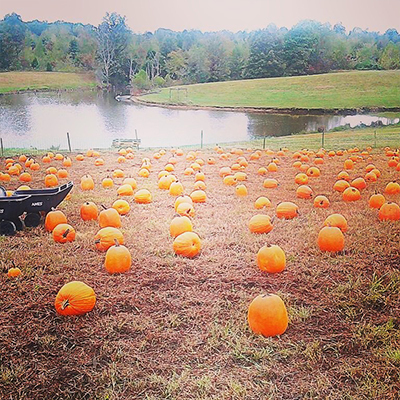 Pumpkins that are picked from the patch are .50 cents per pound. 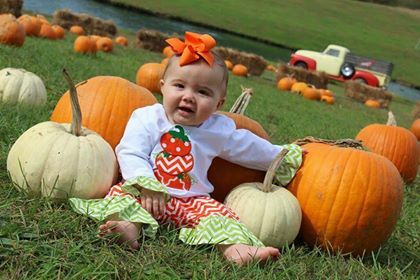 Two hour reserved location for cake/gifts, $30.00 fee (during regular hours). 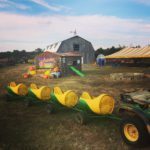 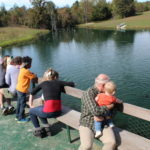 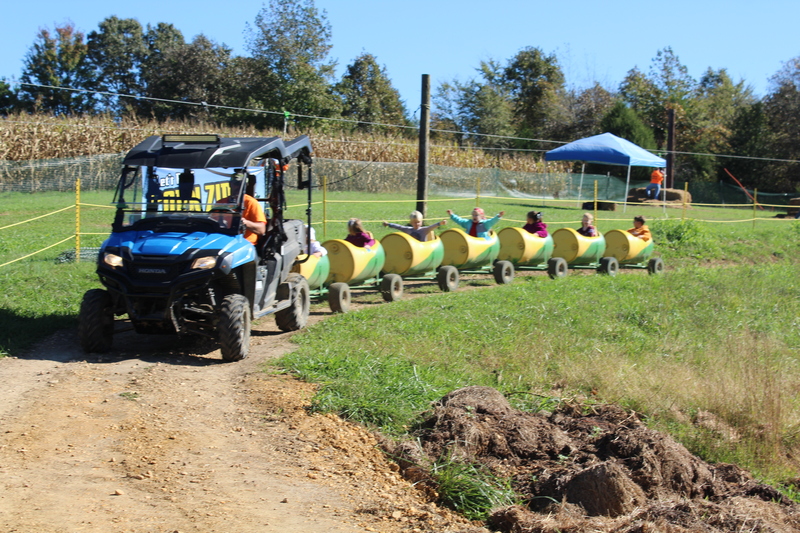 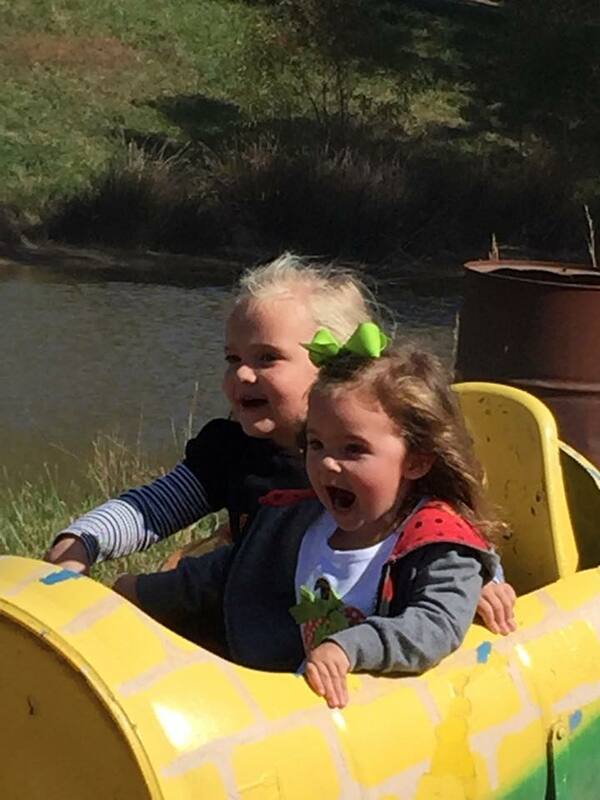 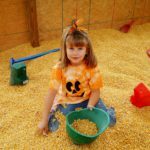 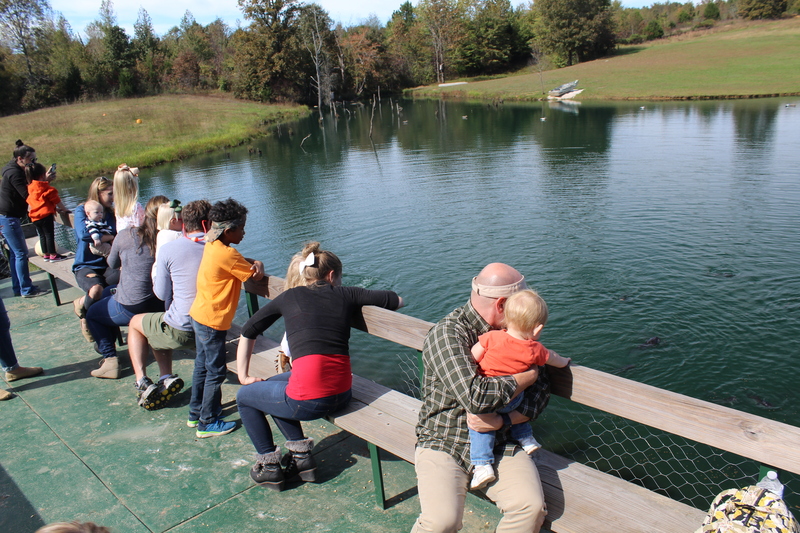 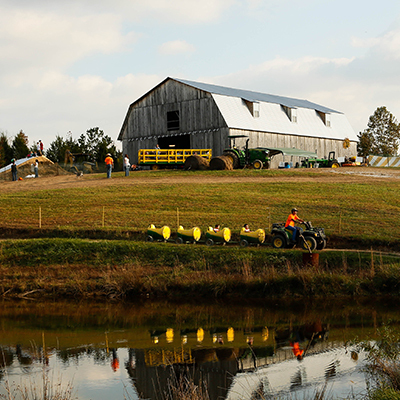 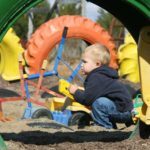 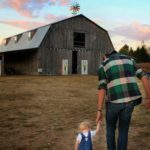 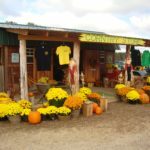 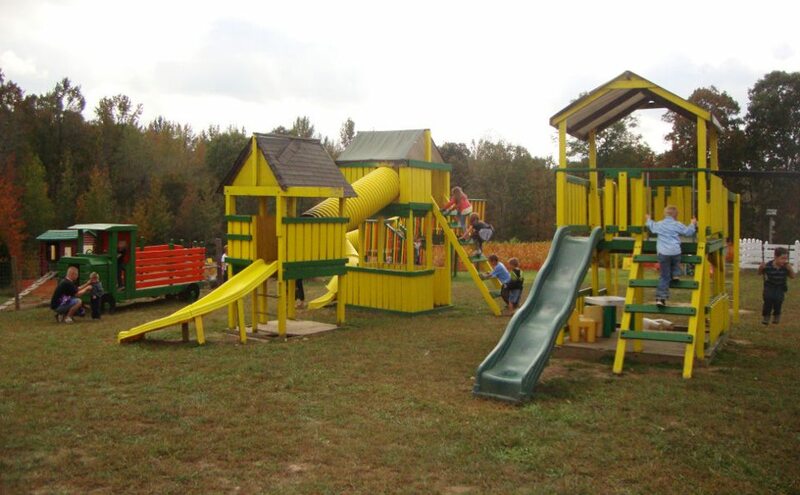 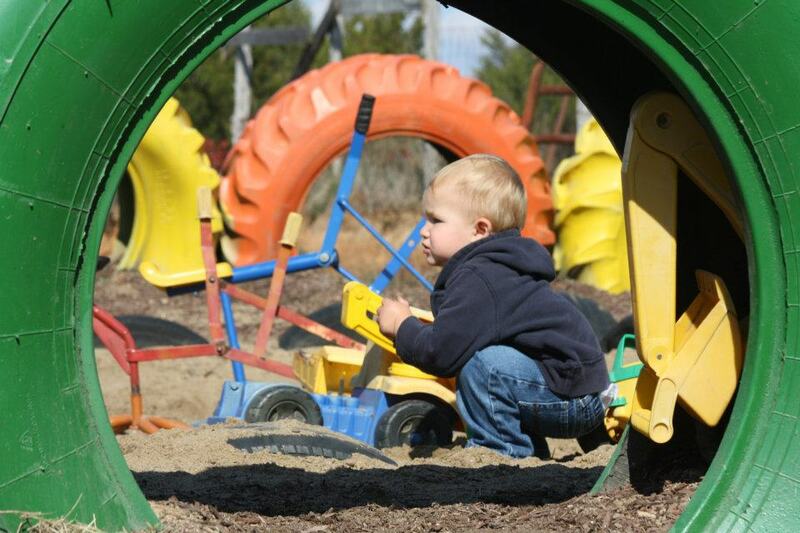 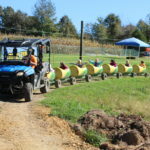 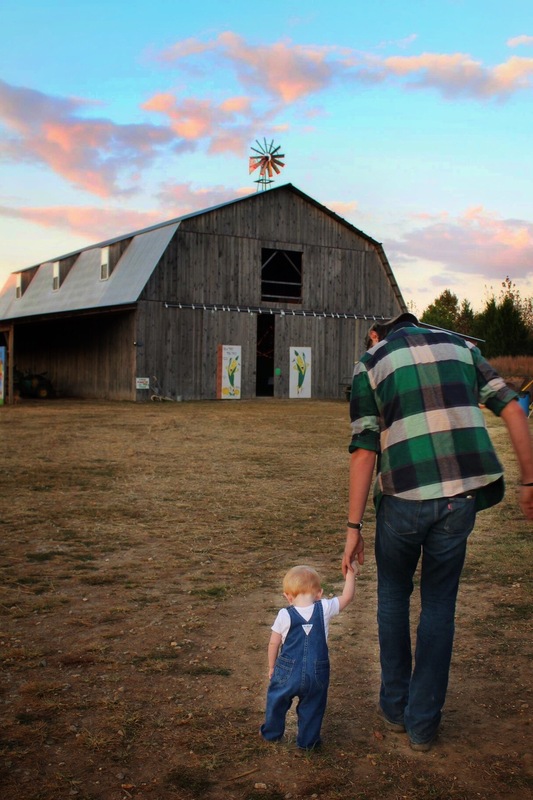 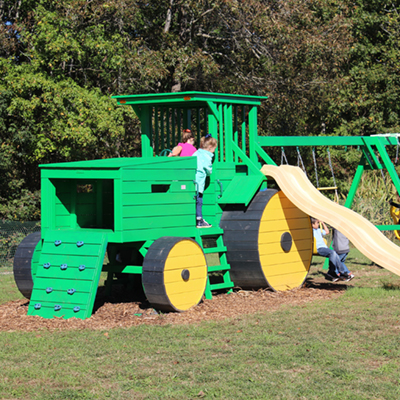 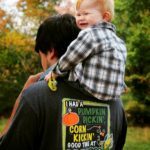 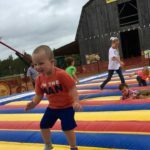 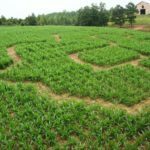 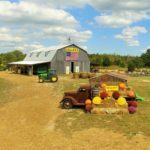 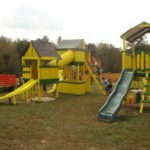 Admission includes all activities including the kid-friendly zip lines, hayride, barrel train and playground. 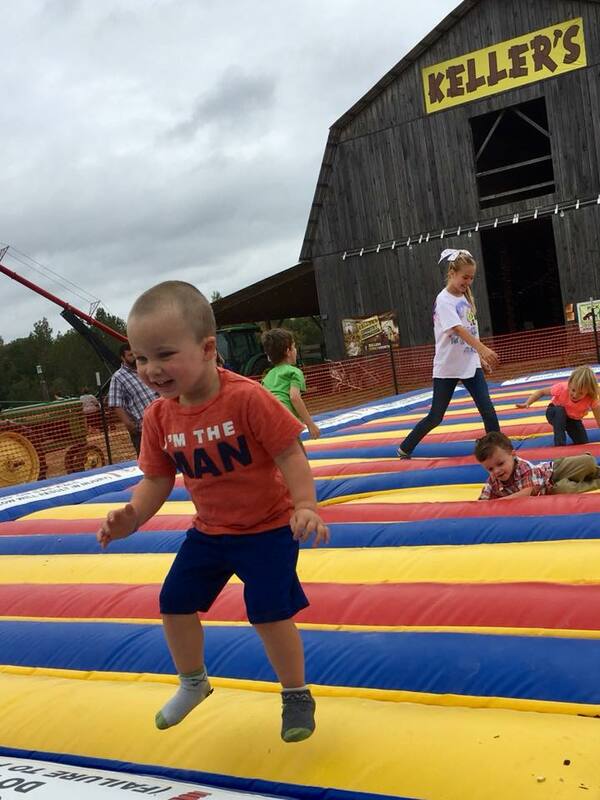 Please email for birthday party reservations at cornycountry@gmail.com.